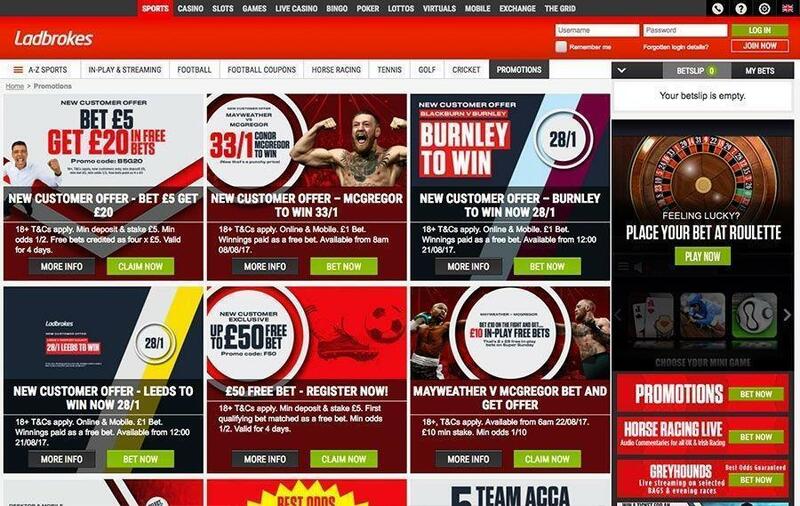 Ladbrokes is fairly generous and flexible with its promotions, and if you become a member and head over to the site’s ‘promotions’ page, you’re certain to find a tasty offer or two to tickle your fluttering fancy. 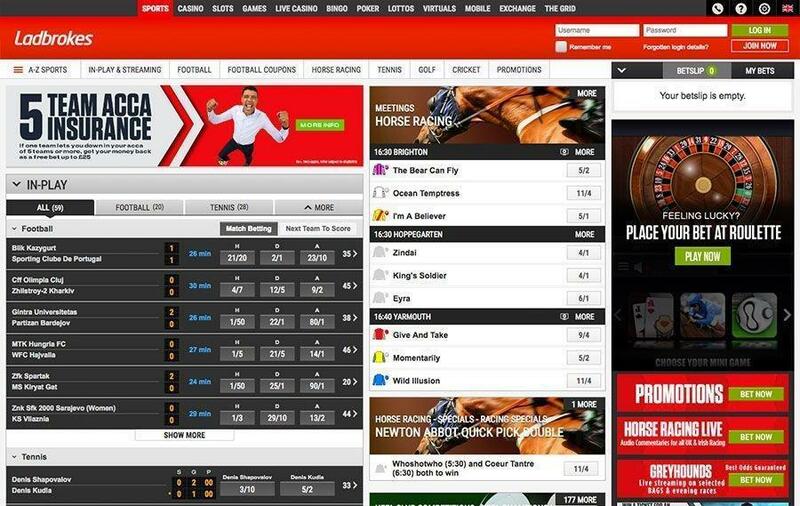 These deals include price boosts on specific events (such as a team to win a football game and a specific player to score a goal) and free bet offers on certain horse races where you receive your stake back as a free bet should your horse finish second when you’d backed it to win. 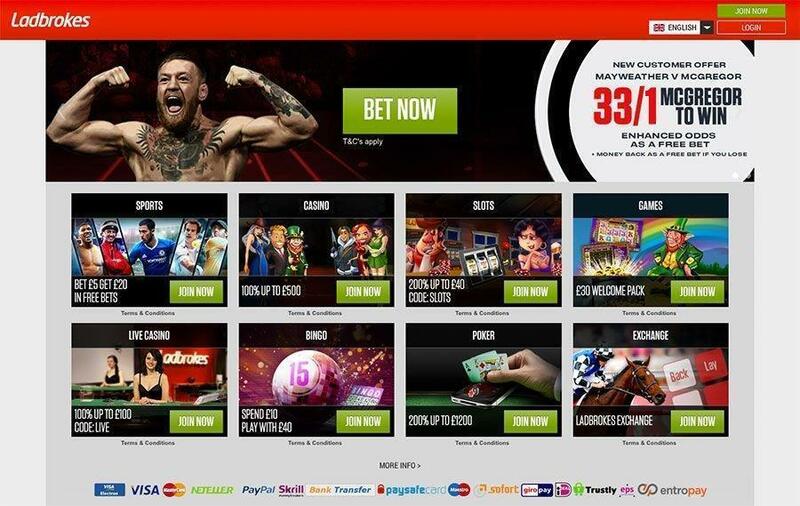 If you’re from the UK, then it’s very unlikely that you’ve never heard of Ladbrokes, even if you’ve never made anything other than a friendly wager between buddies in your life. 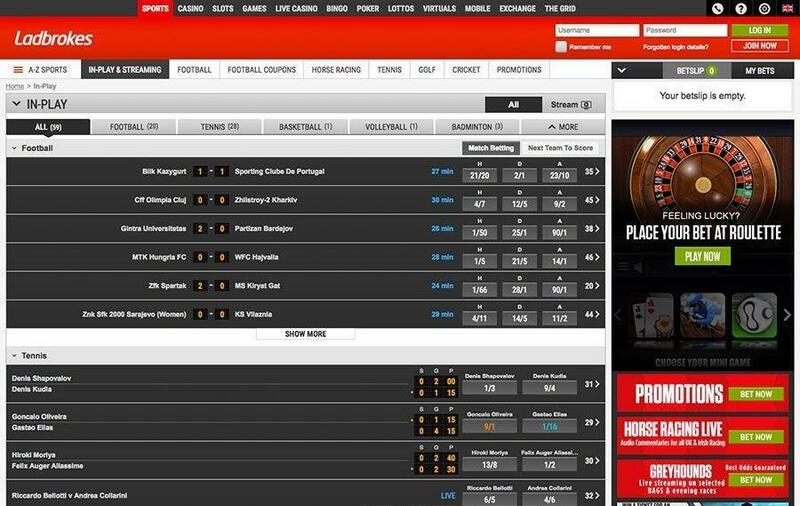 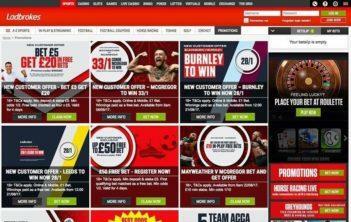 They’re synonymous with sports betting in Britain, so you’d expect them to have a strong, online gambling presence. 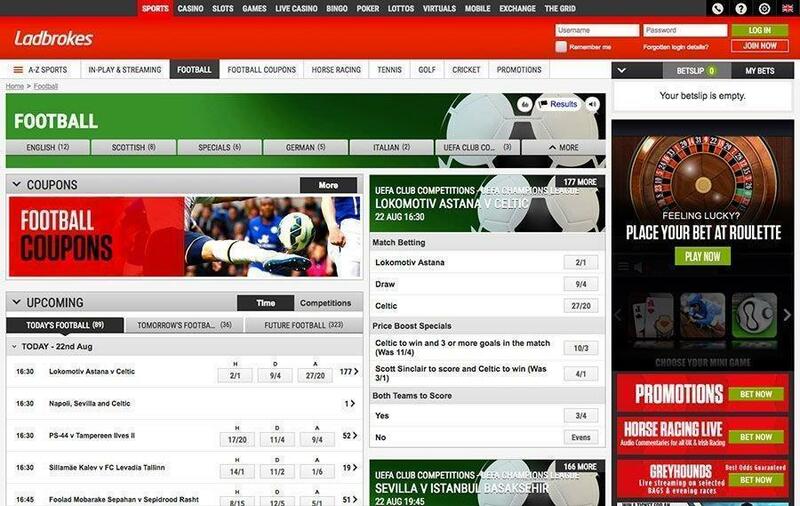 Their site doesn’t disappoint, especially if you’re a seasoned sports-betting pro. Newbies have a slight learning curve, but one that’s not too difficult to surmount. 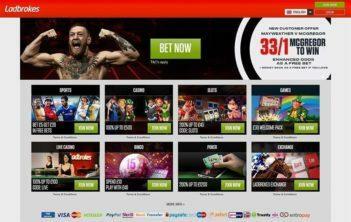 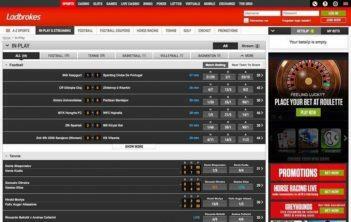 The promos are the icing on the cake of a very effective online betting site.